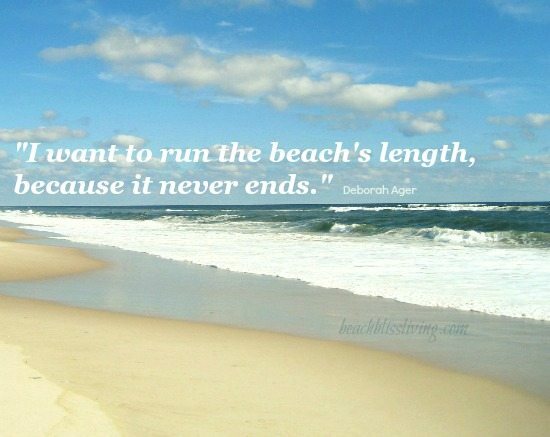 Want to go for a really, really long Walk on the Beach? 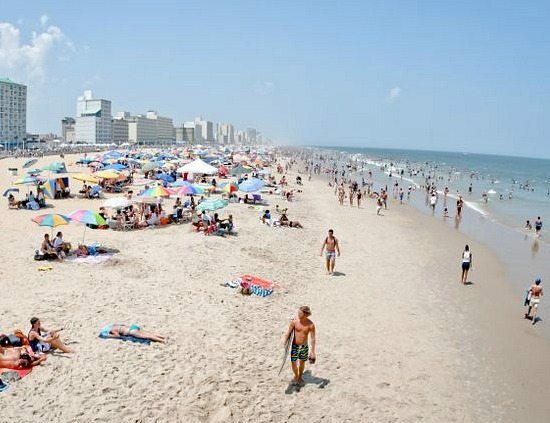 Here are the longest beaches in the US, offering miles and miles of uninterrupted sand. 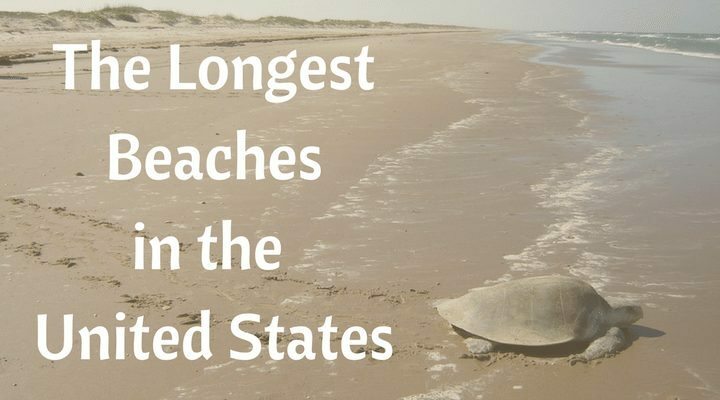 What is the Longest Beach in the United States? 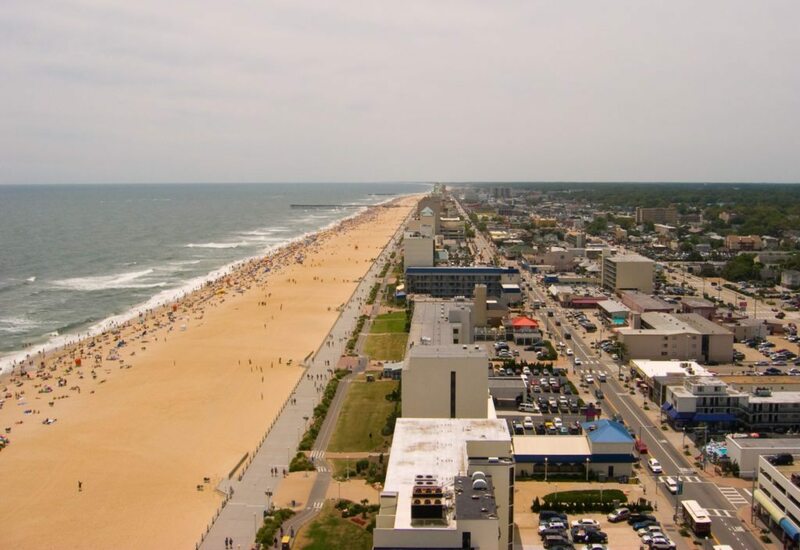 The longest beach in the US is Virginia Beach, VA at 35 miles long. 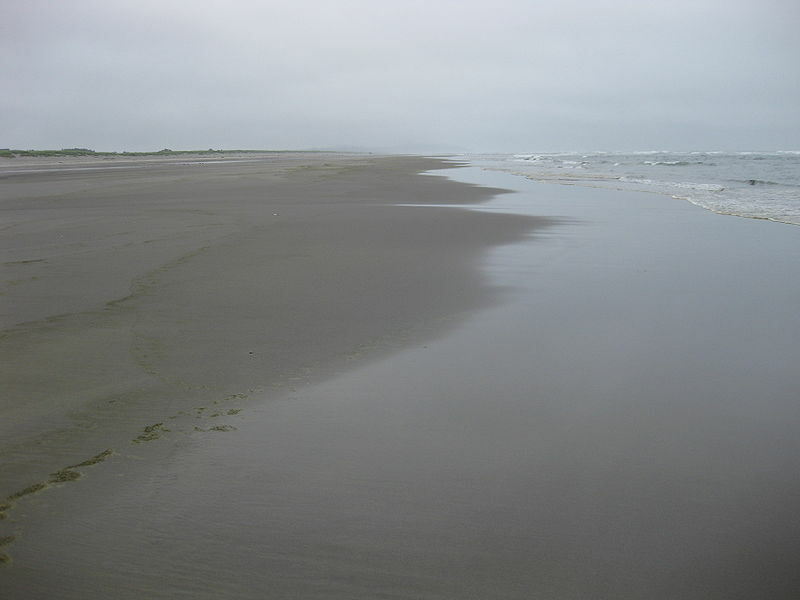 However, the longest drive able beach is Long Beach, WA at 28 miles long. However, it is often up for debate and people have different distinctions when it comes to the “beach”. No matter how you classify it, the beaches highlighted in this post are all VERY long and very beautiful. 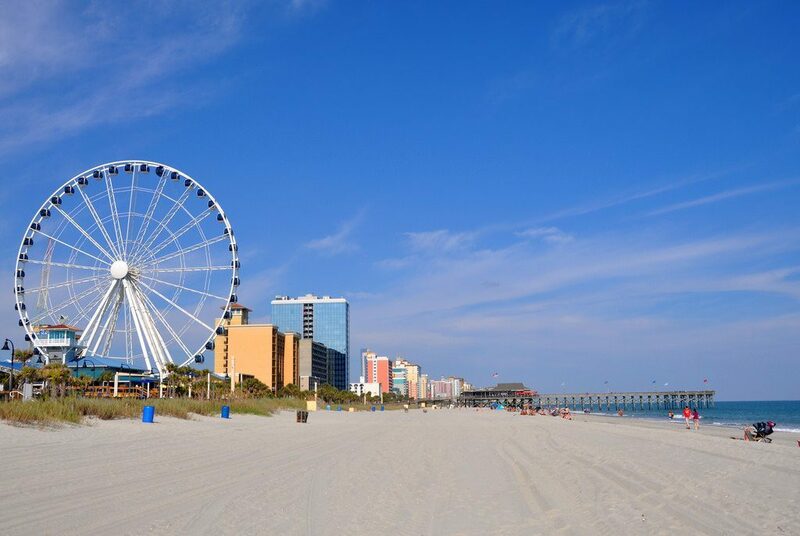 As the largest resort town along South Carolina’s 60-mile Grand Strand, Myrtle Beach is the East Coast’s ultimate vacation hub for an action packed experience. 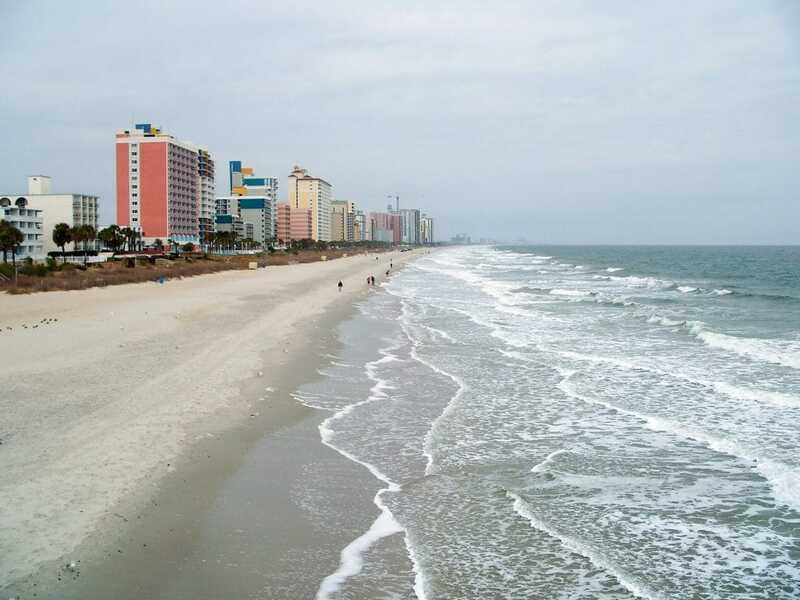 Via Visit Myrtle Beach. 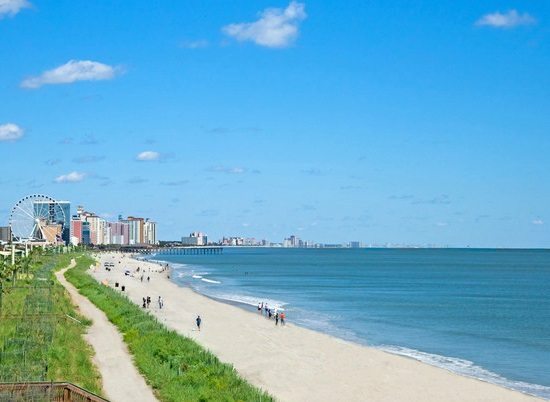 This East Coast city has 35 miles of beaches and has the distinction of being named The World’s Longest Pleasure Beach by the Guinness Book of World Records. 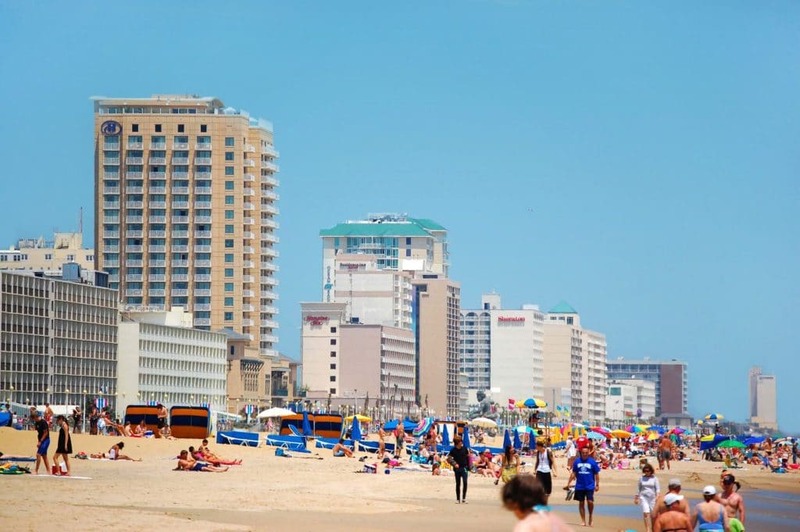 Via Visit Virginia Beach. 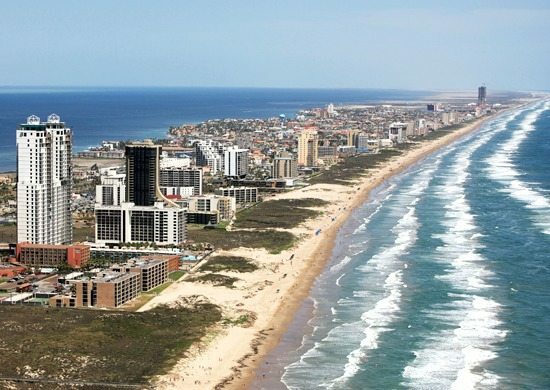 The park protects 70 miles of coastline, split by the Port Mansfield Channel into North and South Padre Island, which would leave each island with about 35 miles of sandy beach to walk on. Parts of the island have been developed as resorts, and oil and gas are extracted from the ground. Via So Padre. 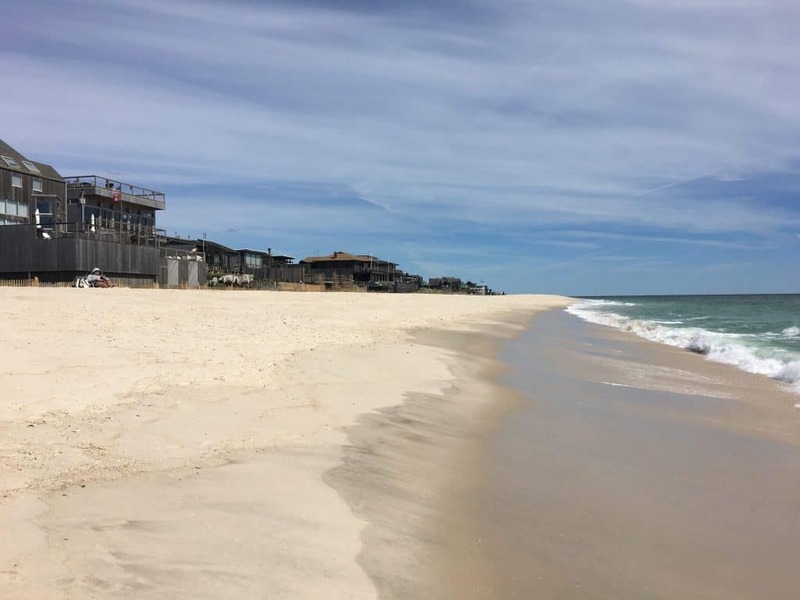 Located on Long Island’s south shore, this pencil thin sandbar is roughly 31 miles long, with continuous fine sand. Each of the island’s seventeen communities has its own unique personality. I visited Fire Island twice during off season, and it is amazing to find such a long stretch of spectacular beach so close to Manhattan. Although it took us about three hours to drive out, due to traffic. The world’s longest (driving) beach as an iconic sign proclaims. 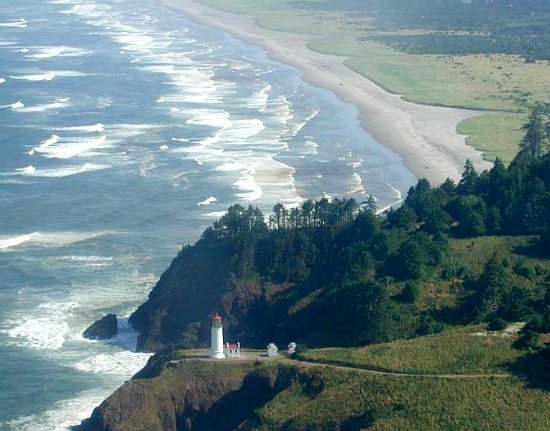 At about 28 miles it is the longest beach on the US’ west coast. Attractions include a half-mile wooden boardwalk across the tops of dunes, and a 8.5-mile discovery trail that you can bike. Via Fun Beach. 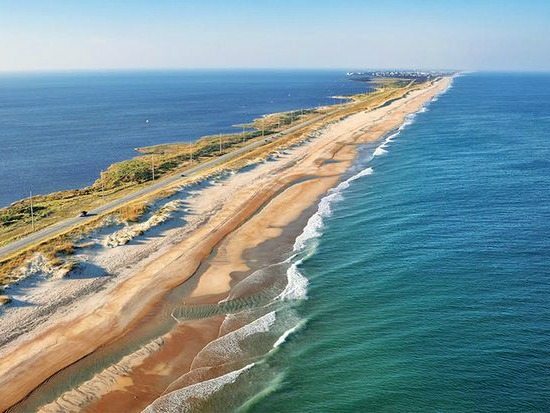 With 24 miles of shoreline, Canaveral National Seashore is the longest stretch of undeveloped public beach on the east coast of Florida. You can camp on the beach there. Via Mark Garza Blog. 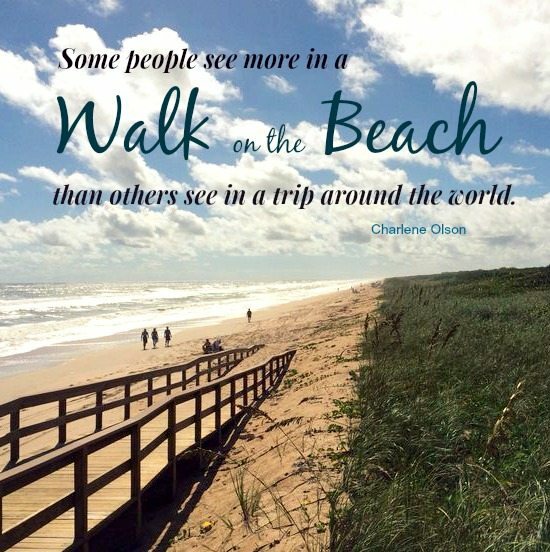 Charlene Olson’s Words seem especially fitting for this beach image. 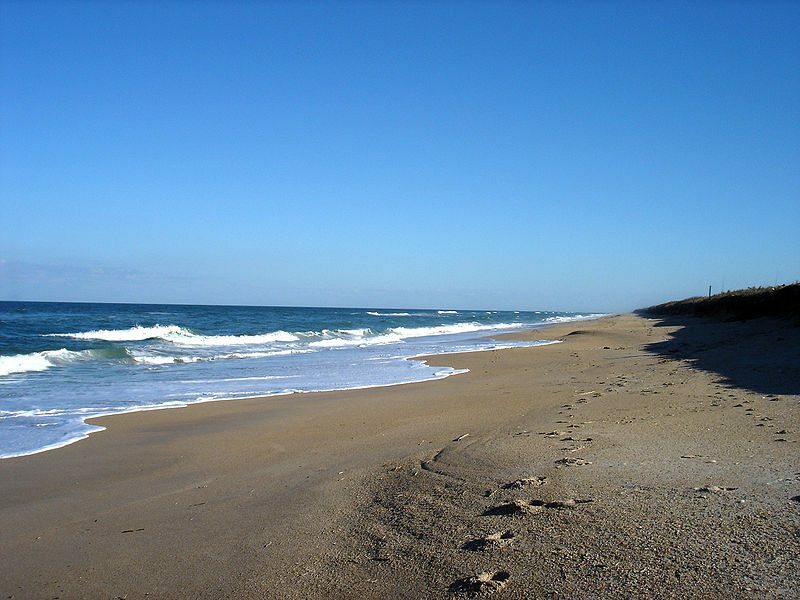 Cape Hatteras is one of the long thin barrier islands that make up the Outer Banks, measuring about 42 miles. I believe the island is divided in two, but didn’t find a source to confirm this. Visitors can climb up 248 steps to the top of the nation’s tallest lighthouse, towering at an impressive 196 feet. Via Travel Channel. 17 miles of beach with not a single tourist attraction. To visit, you need a reservation, and only a limited number of people are allowed on the island at any given time. Even when all the camp sites are filled up, the 17-mile-long tract of undeveloped beaches is virtually empty, aside from chance encounters with wild horses, dolphins and sea birds. Via MNN – Mother Nature Network. Quote by Sandy Gingras. 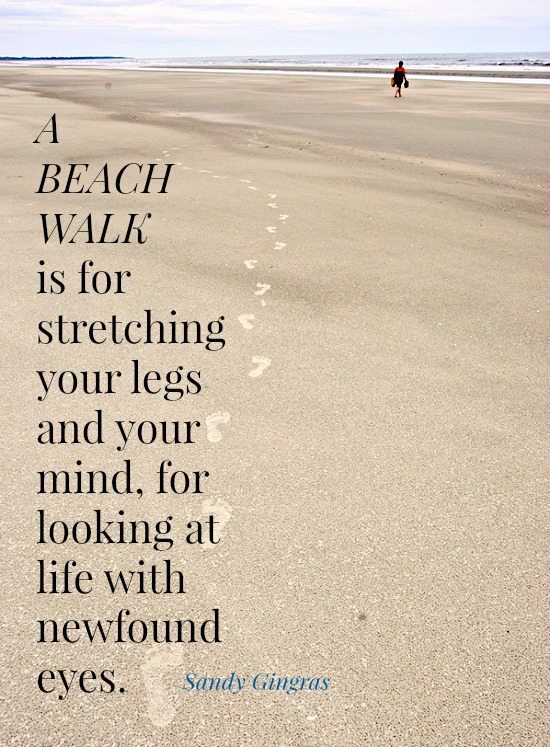 Love the beach and have walked many miles on the East Coast Beaches.